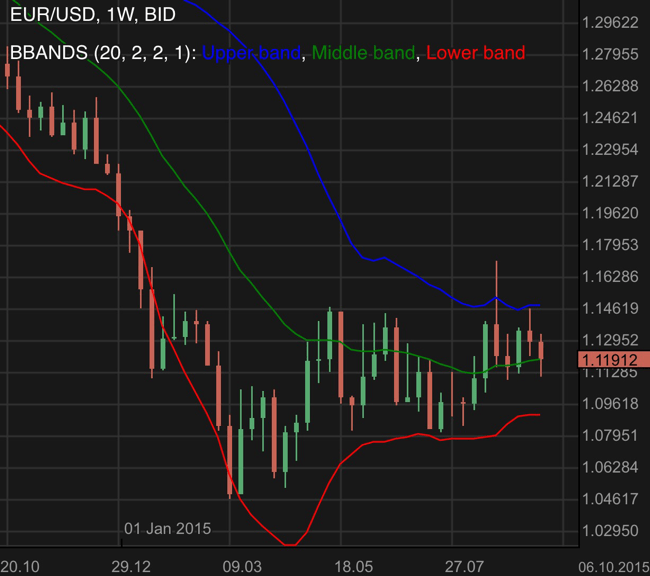 Welcome to our weekly EUR/USD forecast. Serving you since 2008! In the previous EUR/USD forecast we noted that the currency pair was almost a doji. It was settled in between the middle and top bollinger band. As mentioned previously we might be in a consolidation phase. Any bullish reversal would need to breach it 1.14. The middle bollinger band might function as an immediate support. It was at the support region of 1.12. Looking at the EUR/USD weekly chart above we note that the currency pair was bearish for the week. It had attempted to stretch below the support of 1.12 but had since settled around it as expected. The middle bollinger band has once again proved to be of use to our indications of price action. As we head into the new week, a clear breach of the 1.12 support / middle bollinger is needed before we can expect an attempt of the bearish target at 1.1. As the bollinger bands tighten, do be careful of any unexpected breakout. Initially when the US Federal Reserve decided to hold rates, there was an immediate sense of disappointment. Many traders bought in to the speculation that the interest rate would raise. The disappointment soon dissipated quickly as the sentimental nature of markets quickly caught on to the fact that despite a hold on interest rates, US Federal Reserve chair Janet Yellen mentioned that it is still appropriate to raise it by this year. While the previous mentioned development is likely to create demand for the US dollar, across the Atlantic it was reported that the European Central Bank did not see a need to increase stimulus pending further observation. This will likely bring expectations that the euro zone is doing better than anticipated and hence we may see some uplift in demand for the euro currency. The above mentions suggest a consolidating phase of the EUR/USD which is indeed currently happening from a technical point of view. 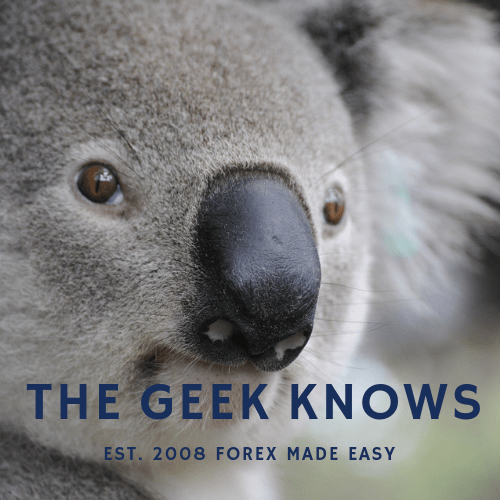 Having said so as always, nothing in forex is 100% so do have your proper money management.